For a while now it has been a dream of mine to build an off-grid community of tiny homes. Just for clarification purposes, a “tiny home” is any free-standing, single-family home that’s less than 1,000 square feet, although some people will say less than 750 square feet. I previously talked about the land you would need to make something like that a reality, but what about bringing power to your home? If you live in a tiny home, it won’t take as much power (obviously) as if you had a big fancy house. But you still need something. 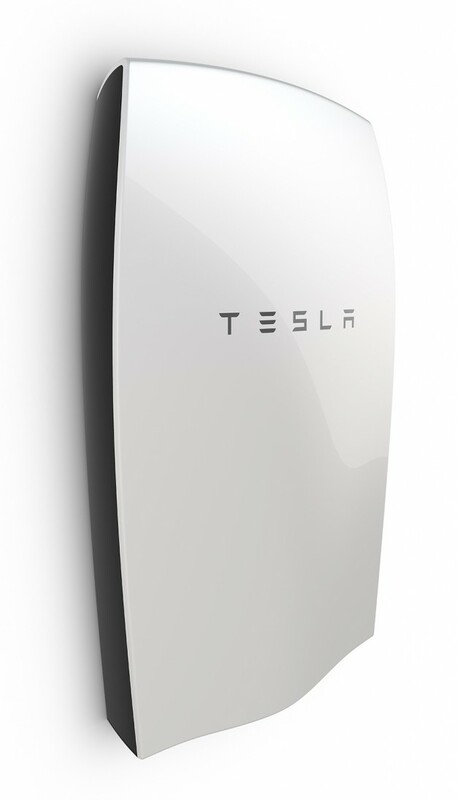 So why not consider the Tesla Powerwall with solar panels? Assuming money wasn’t an option then this may very well be the perfect solution. A single powerwall with a solar roof from Tesla would allow you to completely power your tiny house without any need whatsoever to connect to the grid. Here is how it works … instead of regular tiles on your roof, you have a “solar roof” which are basically solar panels that look like regular roof tiles. These solar panels convert solar energy into electricity for your home during the day, when the sun is shining. During the day, the sun also charges your Tesla battery known as a powerwall. The powerwall allows your house to run off of battery power when the sun goes down. What’s nice about the powerwall from Tesla is just how small it is. You can hang it on the wall as if it were a picture and it would be out of the way. So now we have the issue of powering up your home. We’ll delve into other issues soon enough.